We'll hear from both parties on what's next for politics in the state. 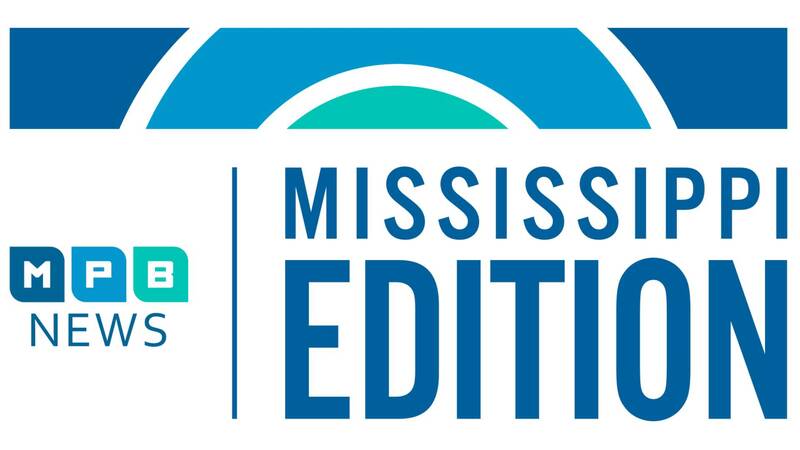 Then, we'll hear from cigarette tax advocates on their plans for a smoke-free Mississippi. And in our book club, meet author Elliot Ackerman on his new book Waiting for Eden.